Popular hardware review channel Hardware Unboxed is "fairly confident" that AMD's upcoming Ryzen 3000 series for the desktop will not be using AMD's chiplet design. Instead, AMD has allegedly opted for another traditional monolithic design, similar to last generation's Ryzen 2000 and 1000 series. Hardware Unboxed, a popular hardware review channel run by Steve Walton and Tim Schiesser, has gone on the record to state that their sources believe Ryzen 3000 for the desktop (different from the 3000 mobile series) will be using a traditional monolithic die rather than the chiplet design AMD announced at its Next Horizon event. While AMD's high end server CPUs will be using 8 CPU dies (64 cores in total) and 1 IO die, AMD is apparently not carrying that design over to the mainstream. If true, this information solves a major question about AMD's upcoming CPUs which have been a hot topic since a major leak in December. In last month's leak, Jim Parker (who goes by AdoredTV online) said his sources were not aware of any IO die for the Ryzen 3000 series, which is consistent with Hardware Unboxed's statements. However, Parker has also stated his sources believe that the 3000 series will be chiplet based anyways. The journalists also commented on Parker being offered to review an upcoming X570 motherboard, and while it is curious to get an offer months in advance if the X570 chipset is to be launched in May as Hardware Unboxed believes, they said it wasn't that unusual. 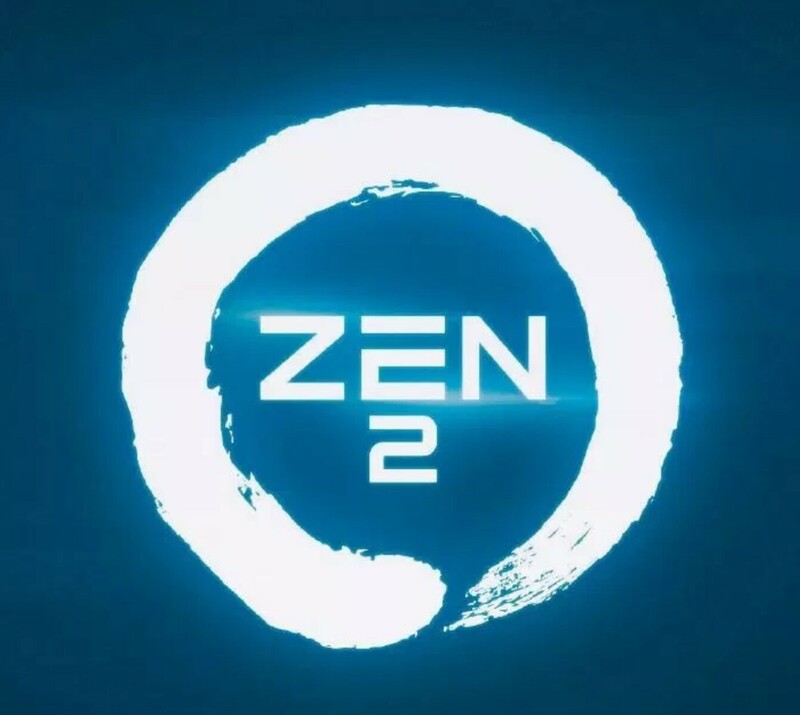 AMD's keynote at CES which focuses on 7nm processors is just days away, which could reveal more pieces of the Ryzen 3000 puzzle.